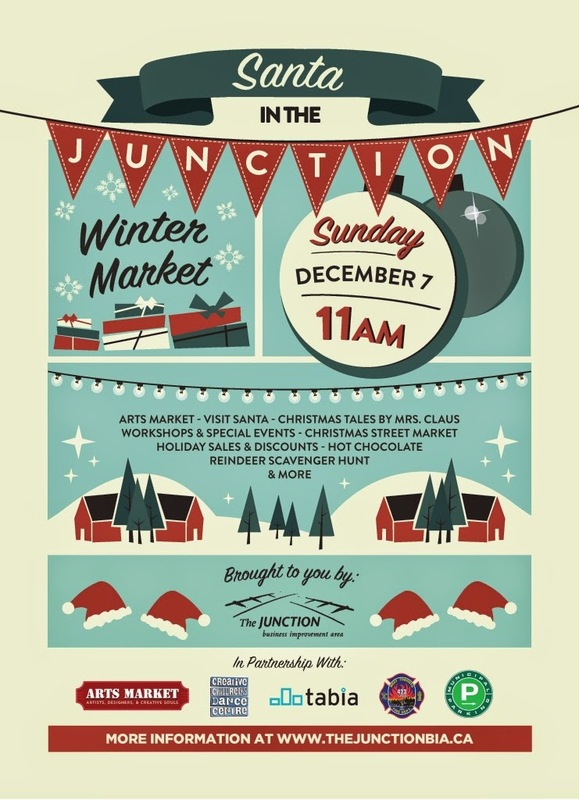 Enjoy neighbourhood activities on Sunday December 7th. Drop in with the kids @LadeeBee for a free holiday craft activity on Sunday between 12-3. Also, LadeeBee will be having a sale of 15% off store-wide for the entire weekend!